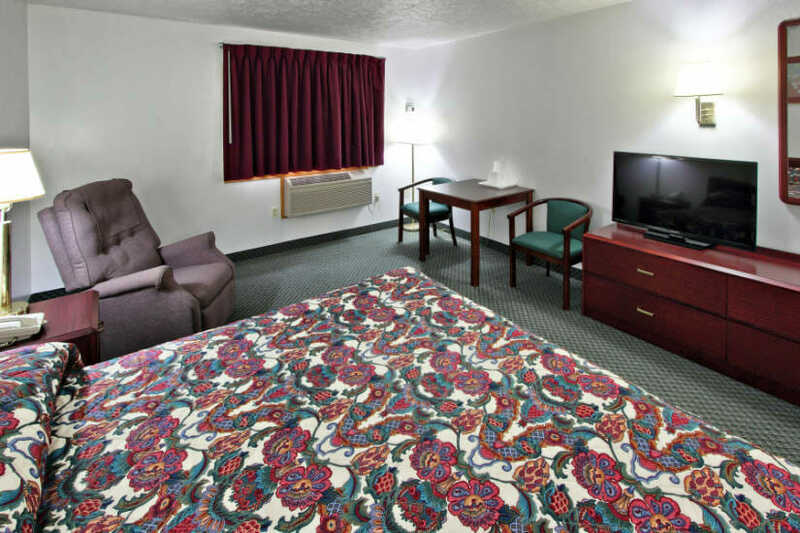 Our 22 room hotel, with an interior corridor, is located on M-55 just off of highway M-115 in Cadillac. Conveniently near you can enjoy such activities as fishing, golfing, tubing, skiing, snowmobiling, the white pine nature trail and much more. If you are in the mood for shopping we have a downtown shopping area with boutiques and restaurants, and a north end shopping area which includes such stores as Walmart, Meijer, Dunhams, Rue21, TJ Maxx and others. 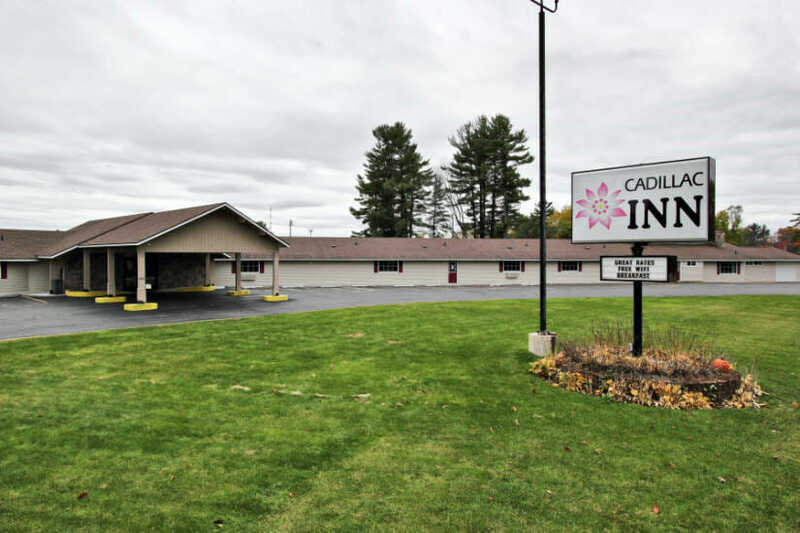 Within minutes of the Cadillac Inn there are several local or fast food restaurants to choose from, as well as several casinos with an hour drive time of the property. 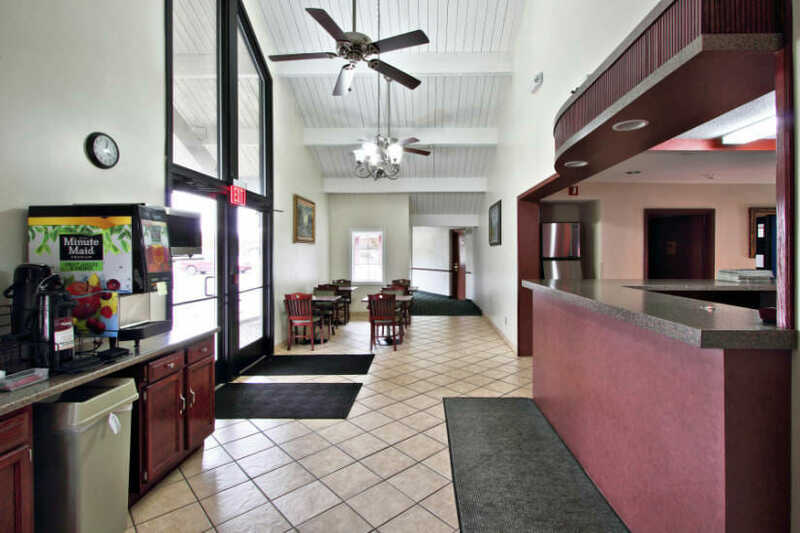 While staying with us, take advantage of our free Continental Breakfast served daily, 42" LED TV's with digital channels, free local calls, 24 Hour Front Desk with copy and fax services, hair dryers in every room, outside outlets available and ample parking for larger vehicles such as buses, trucks and RVs. 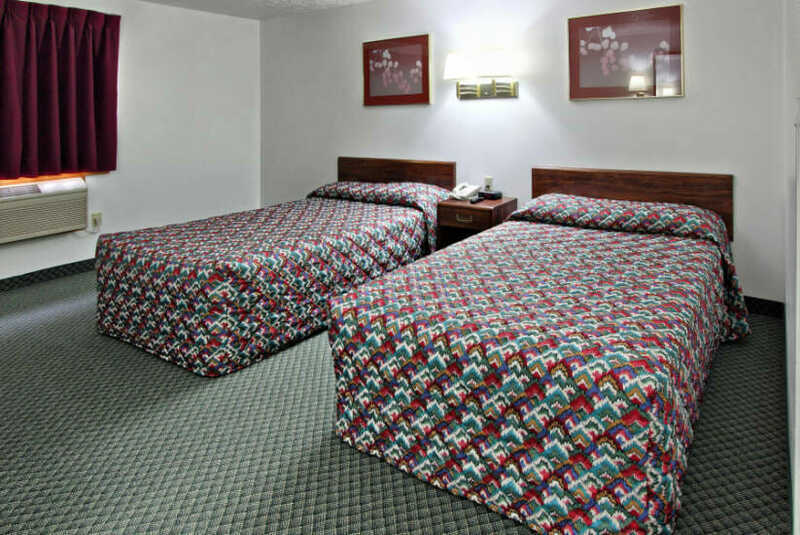 We pride ourselves on excellent service with a clean and comfortable place to stay. We also allow pets to stay at our property for a small fee per night. Give us a call, we look forward to seeing you soon.